Home Tampa Bay Buccaneers Just win baby! A win Sunday could catapult the Bucs to a nice winning streak. Facing a very winnable game on Sunday, the Bucs might be in line for a nice run. With games at home versus the Raiders who have to make a cross-country trip, the Falcons, who they’ve already beat, and a bad Bears team, the Bucs could very well be looking at a 6-3 record before heading out to what will be a very difficult game at Arrowhead, where the Chiefs hardly ever lose. At 6-3 with seven games remaining, the Bucs would have to only win 3 or 4 out of their last 7 games to own a winning record which has not been done here for a while and even bigger yet a possible playoff birth at 9-7 or 10-6 mark. With 2 of their final 7 games left against a very Avg Saints team, this scenario could very well play out. The winning streak must start this weekend. Building off the big win in Carolina is a must, and wins against teams the Bucs are better than, is where it starts. No more type of losses like the one suffered to the Rams can be allowed. Too many times in the past, the Bucs have played down to the level of a much less talented team. That has to end this weekend with a statement win. I mean come on, you can’t lose to Colin Kaepernick…right? He’s no Case Keenum (sarcasm). The travel will even the odds some, but I see a 24-16 Bucs victory! NEXT! Are the so-called “experts” right? 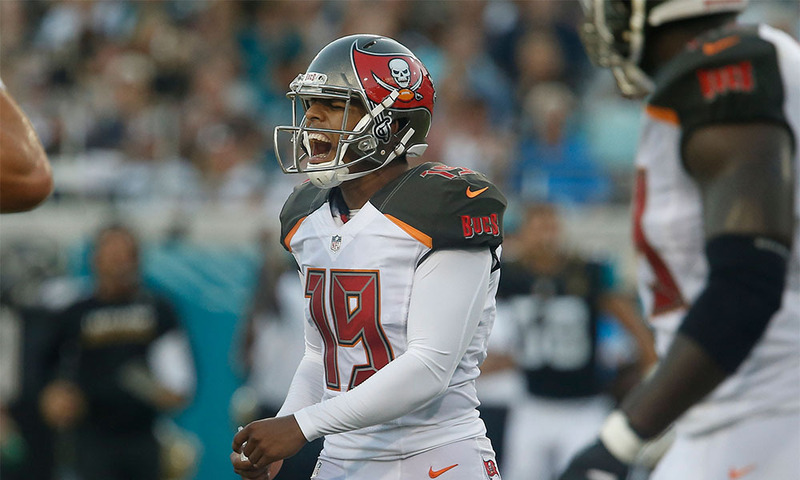 Are the Bucs heading towards that next level?